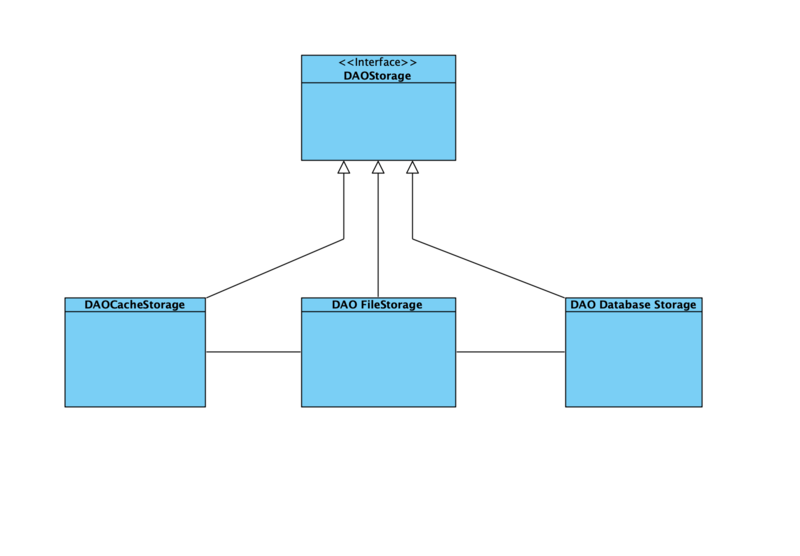 I'm looking for feedback on how this can be improved, basically what I'm trying to do is check if the cache has the object else check from the database. I have list of ids, then I separate them based on if they already exist in the cache or not, based on the date as well. One list fetches from the cache, the other from the db. Then return the list. that way I don't have to make multiple calls to cache/db. One approach you could pick here is to design your data stores in Storage interfaces in an increasing fashion. The idea is to store it's higher level cache instance for each data storage and to propagate request up whenever nothing has been found. Not the answer you're looking for? Browse other questions tagged java object-oriented design-patterns or ask your own question.